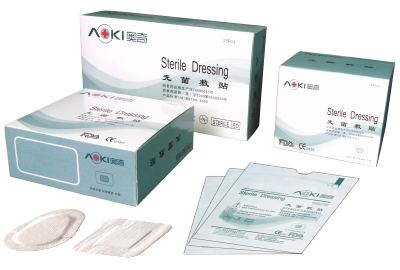 Applicable for the wrapping and fixing all kinds of wounds, aseptic nursing of postoperative wound, acute injury wound, small incision and slight bruise, laceration wound, and also applicable for the intravenous infusion catheter fixation. 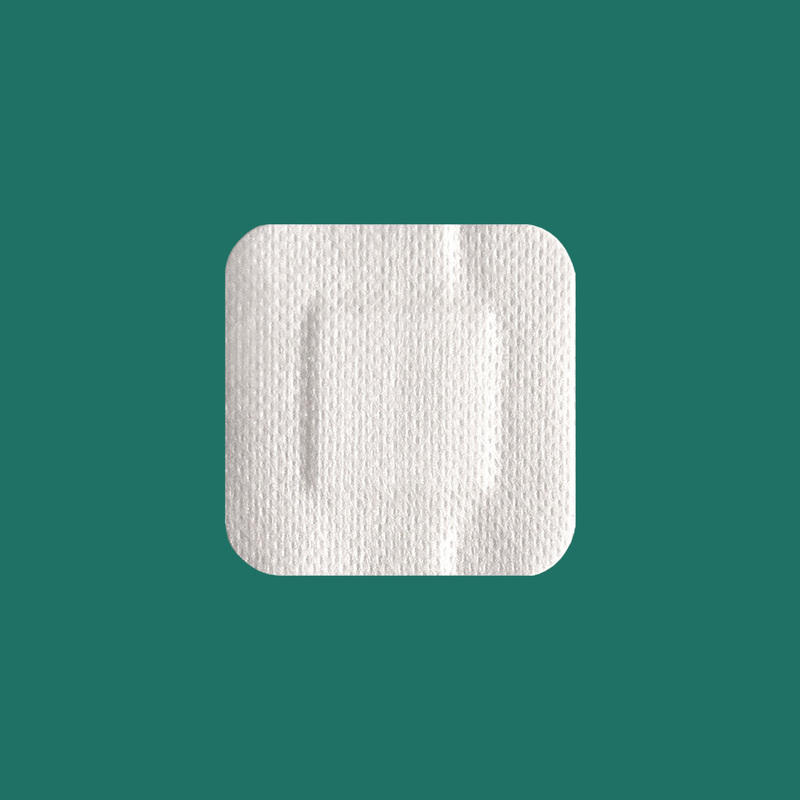 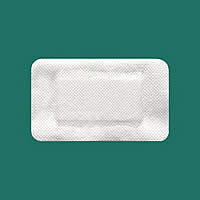 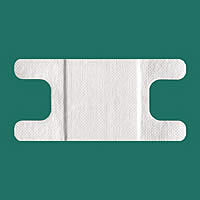 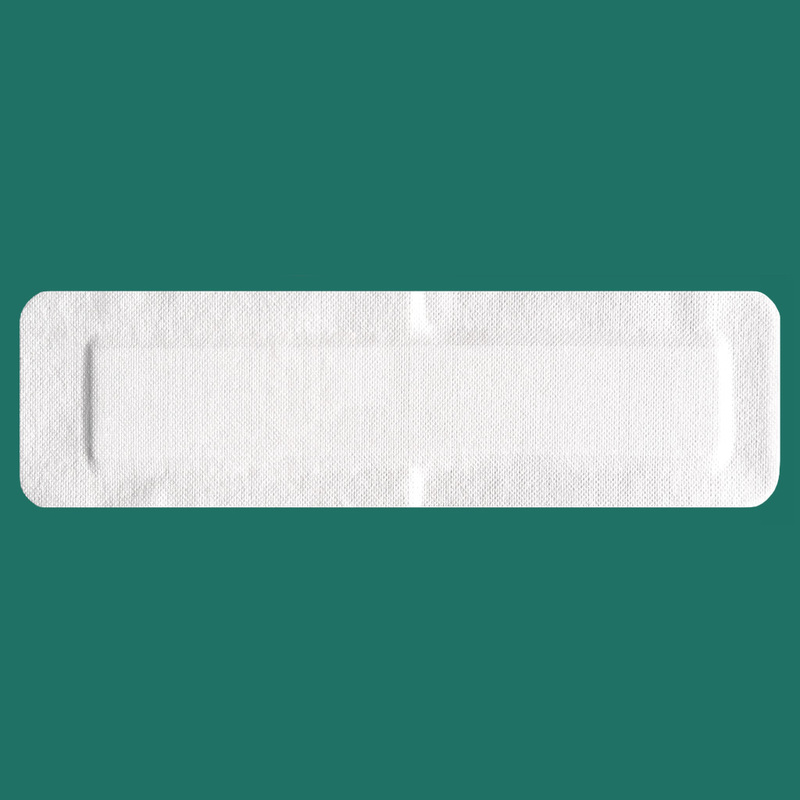 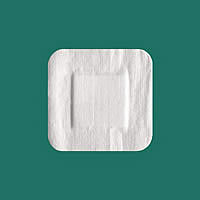 Take out the non-woven adhesive dressing from the sterile package and peel off the release paper. 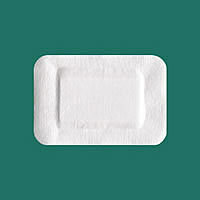 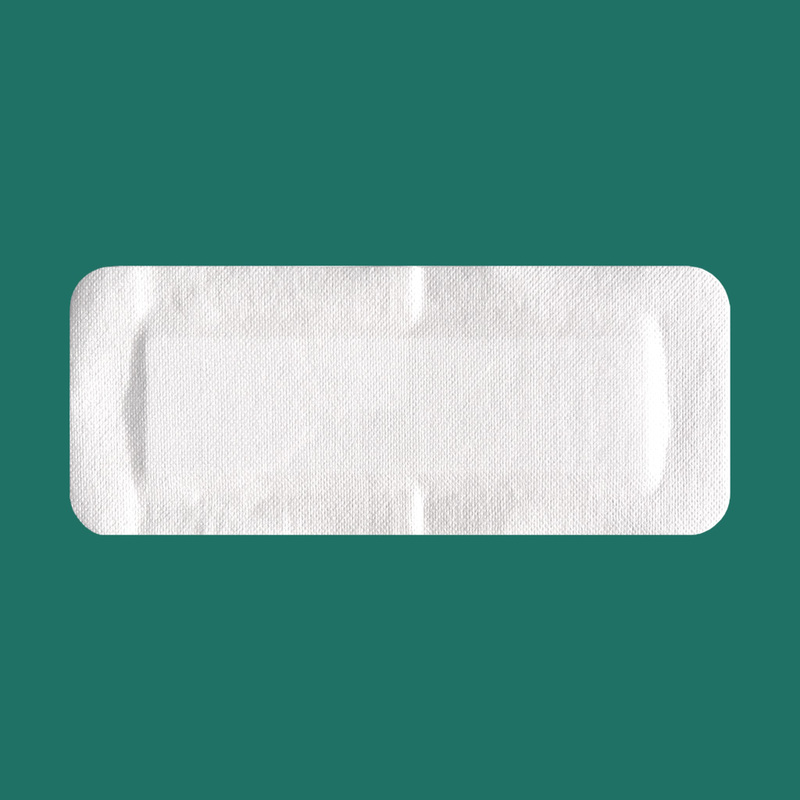 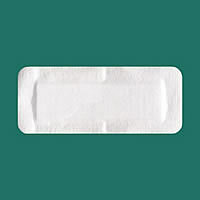 Make the absorbent pad right on the wound and stick it to the wound slightly, then strip off the release paper completely.